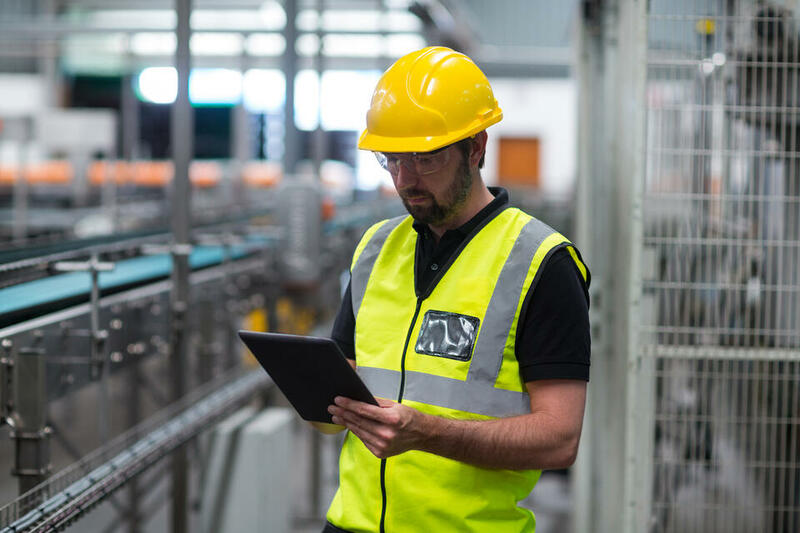 Two way radios provide a number of safety features to protect staff working alone, deliver important messages or alarms directly to teams, and improve operational productivity. 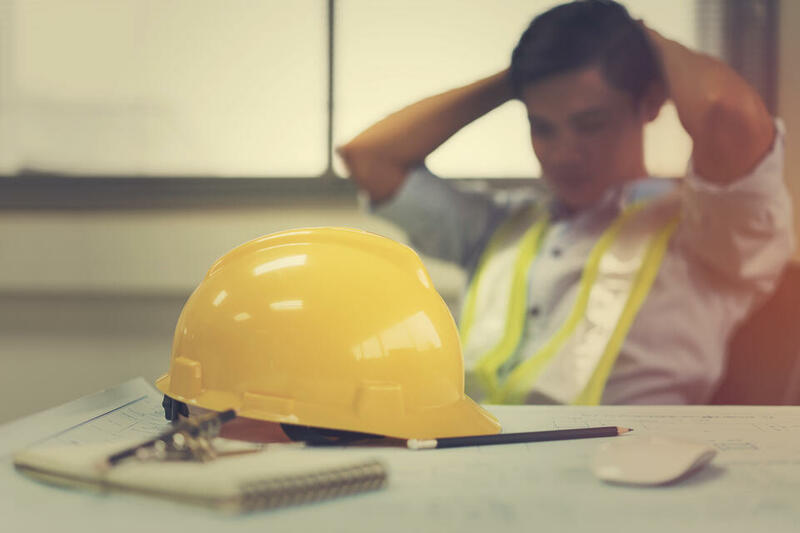 With more employees now working alone and often in remote or hazardous environments, it’s important they have a way to communicate effectively with colleagues and managers. Particularly if there is a problem or incident that requires them to raise an alert or participate in a coordinated emergency response. 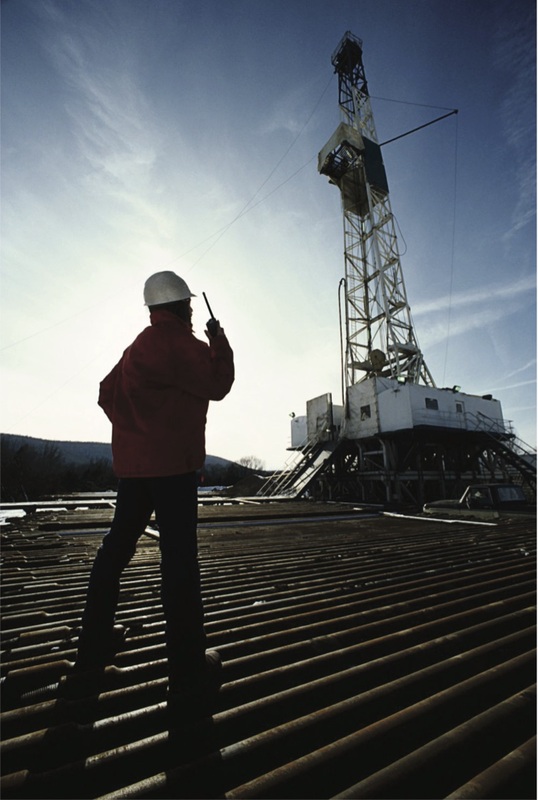 Two way radios provide a powerful communication alternative where mobile coverage is unreliable, and they can withstand tough and often dirty working environments. Their long battery life is ideal for extensive time spent away from a site office. We provide a range of radios to choose from that cover the standard land, marine and ATEX zones (for use in potentially explosive atmospheres). 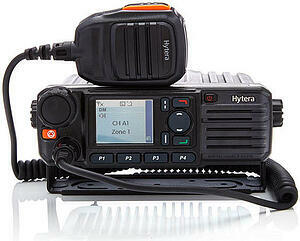 You can find more about our radio technology and solutions below. Alternatively, speak to one of our team. We offer free, independent advice and can recommend the right radio device to meet your requirements. 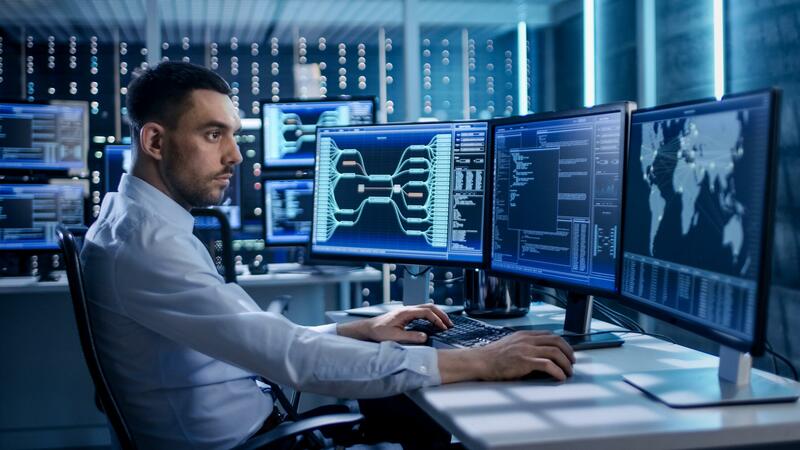 From back to back radio to digital trunked radio systems, our team of experts can help you implement an integrated solution that addresses your toughest communication challenges across your entire site. We offer a comprehensive range of two way radios that provide excellent voice quality including intrinsically safe radios (ATEX) and lone worker radios with panic button, man down alarms and location tracking that protect staff working alone. 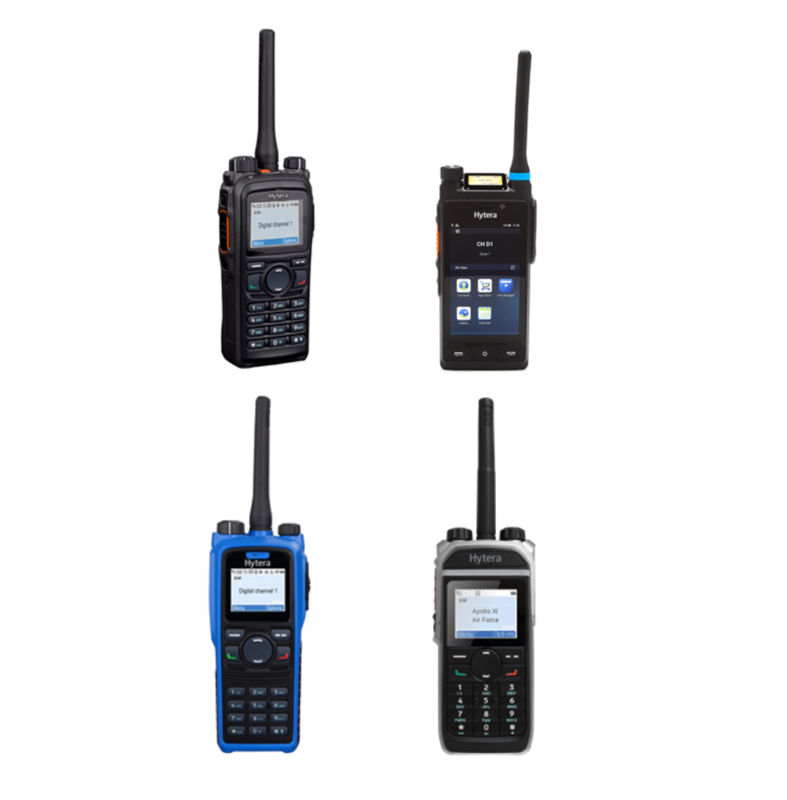 Contact us for more information about our range of devices or speak to one of our advisors to find out whether two way radio is the right solution for you. 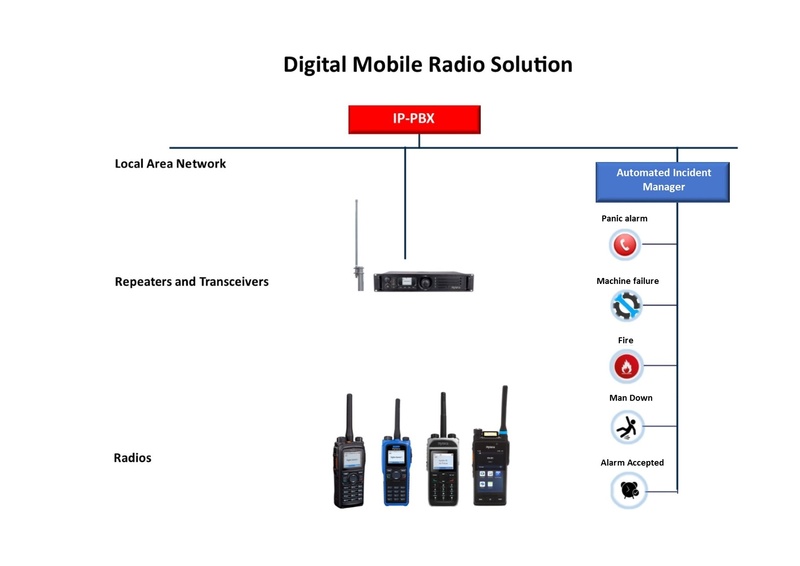 Digital mobile radio enables teams to exchange information, in all manner of situations, improve operations and incident response rates. With their ergonomic design, easy to operate interface and remarkable build quality, mobile radios are the ideal solution for in-vehicle or desktop communication requirements. 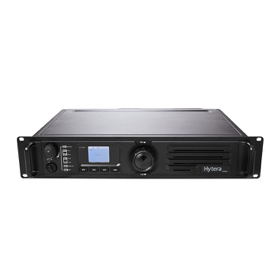 Our DMR range of repeaters enables radio communication to operate across a longer range or wider area, in a cost effective communications infrastructure. They also improve sound quality, provide advanced security capabilities and enable access to third party applications. 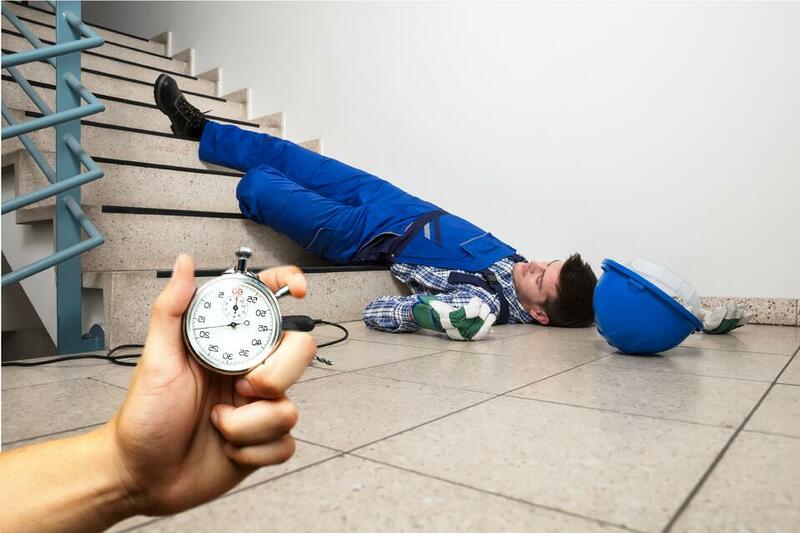 To ensure teams respond to on-site emergencies, alarms from various sources such lone workers and critical machinery can be received and processed in a matter of seconds and delivered to the people that need to know, directly on their radio. Find out more about critical alarm management. Contact us to discuss your requirements and we will recommend the right solution for you. Alternatively, we can set up a demonstration or trial to show you how a solution would work for your business.